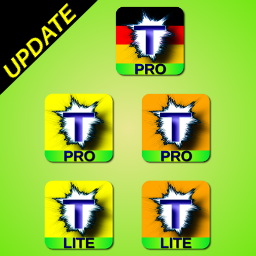 On these Pro versions (Pick Text Pro, Elige Texto Pro & Wähle Text Pro) updates of Binary MotorTN apps there has been added full support for AndroidTM 5.1 Lollipop. 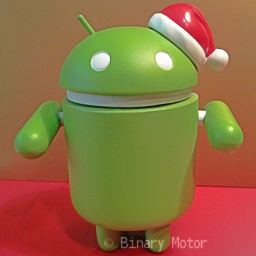 This becomes Binary Motor once again one of the first independent companies to offer a user experience completely ready and adapted to the latest version of Android. 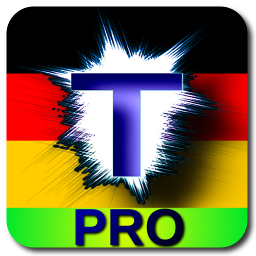 The best free apps to communicate in the quickest way in English or Spanish provide new internal and external improvements. 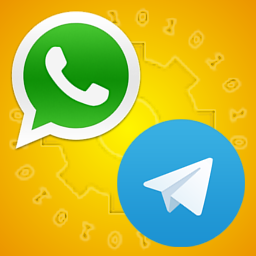 These improvements optimize even more your user experience to send text messages through WhatsApp, Telegram and SMS. 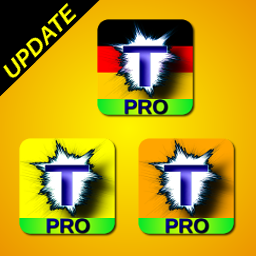 Now available on the Google PlayTM Store, the first communication app entirely in German created by Binary MotorTN. 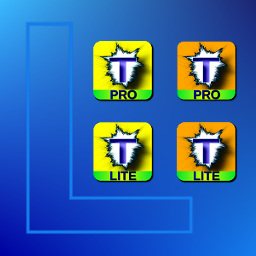 New versions of the best apps to send messages in the quickest way through WhatsApp, Telegram, SMS, Email or copying and pasting anywhere: Pick Text Pro (v1.3.1), Elige Texto Pro (v1.2.1), Pick Text Lite (v1.8.1) & Elige Texto Lite (v1.4.1). 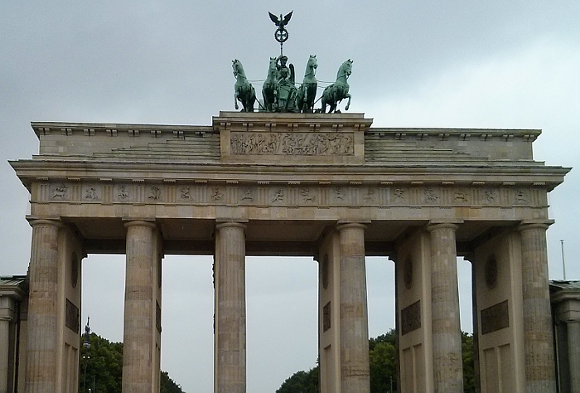 Binary Motor was present at Droidcon Berlin 2014, important AndroidTM event celebrated from 8th to 10th may 2014 in Berlin, Germany. The quickest apps to send text messages and email have an important update on this May: Pick Text Pro (v1.3.0), Elige Texto Pro (v.1.2.0), Pick Text Lite (v1.8.0) & Elige Texto Lite (v1.4.0). 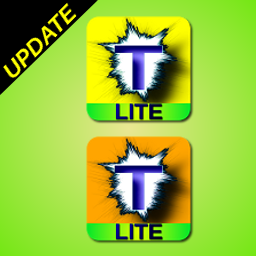 New updates for the Binary MotorTN messages and email apps: Pick Text Pro (v1.2.1), Elige Texto Pro (v1.1.1), Pick Text Lite (v1.7.1) & Elige Texto Lite (v1.3.1).